Uses: This oil is used as an anti-rheumatic medicine. It acts as a powerful insecticide. The pine tree is an evergreen coniferous tree available worldwide in high altitude locations. While pine trees can be seen everywhere nowadays, the Scots Pine, is a native of Europe and is mainly used for oil production. It grows widely across the British Isles as well as in the Scandinavian countries. Pine tree is a big tree and not a crop. But it is still cultivated in a planned manner for the oil extraction purpose. It is also cultivated for the purpose of forestry and the wood is used as timber. Commercially planted trees can have a rotation period of longer than 100 years. That means once the trees are grown up, one can extract them for the rest of their lives. Also, the trees regenerate themselves naturally if proper care is taken of the seedlings. The oil is extracted by the process of dry distillation of the pine needles and cones. The Native Americans have a history of using pine oil to prevent certain ailments. The Egyptians even used the kernels for certain types of cooking. 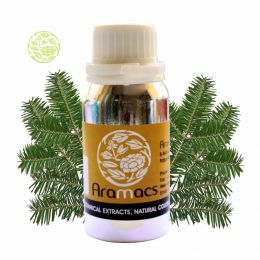 The Mediterranean civilizations such as the Greeks used pine oil to cure pulmonary problems as well as respiratory issues. The Romans and the Celtic have also been known to use it for various purposes. The Pine Oil is an essential oil which is not really edible but is has powerful qualities that make it useful in a range of products such as pesticides, cosmetics and medicines. It must not be confused with Turpentine which is obtained by distilling the resin obtained from various types of pine trees. This oil can be useful in various ailments and can also be used as a disinfectant. 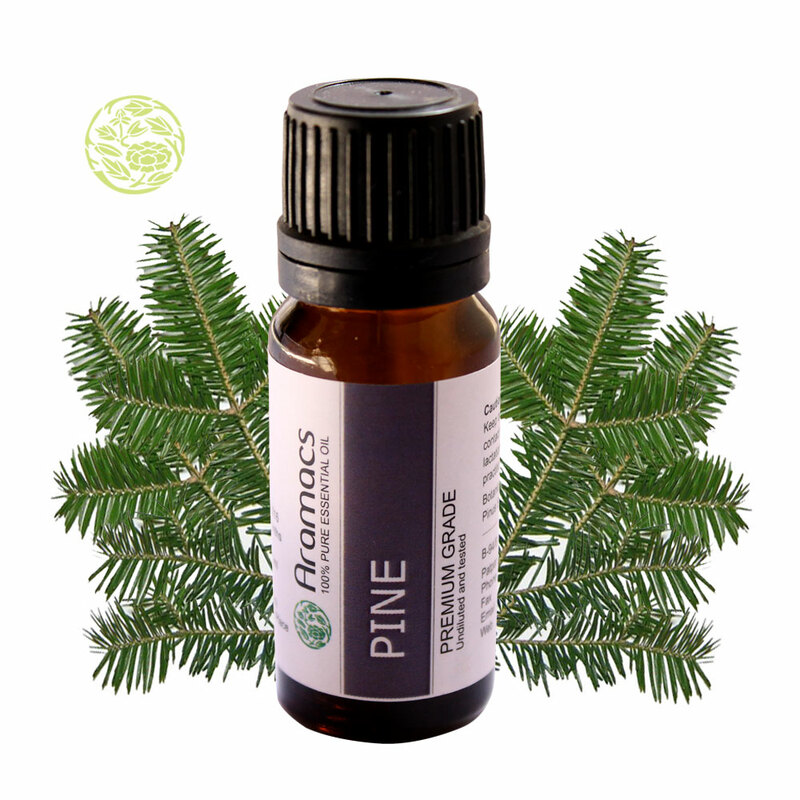 Pine oil has antimicrobial, antiviral and bactericidal properties which is why it is used as a disinfectant and a pesticide. It can be used to keep the homes clean and can be used in cultivation too. Application of pine oil is also useful for the bones and joints. It is a good anti-rheumatic property and also stimulates blood circulation and soothes the nervous system. It is also a good antiseptic that can be used in an emergency during minor cuts and bruises. Due to its balsamic and deodorant properties it can be used as an external cleansing agent too. It also aids the respiratory system which is why it is used as an expectorant. It is a powerful insecticide too if used in sufficient measures. In fact it is so powerful that it can kill the germs of rabies, cholera, typhoid, gastroenteritis and many other serious diseases. While it is not highly toxic, Pine oil is more suitable for external application rather than consumption. Sometimes it may cause skin irritation and affect the central nervous system. That is why it should be used carefully under expert guidance. 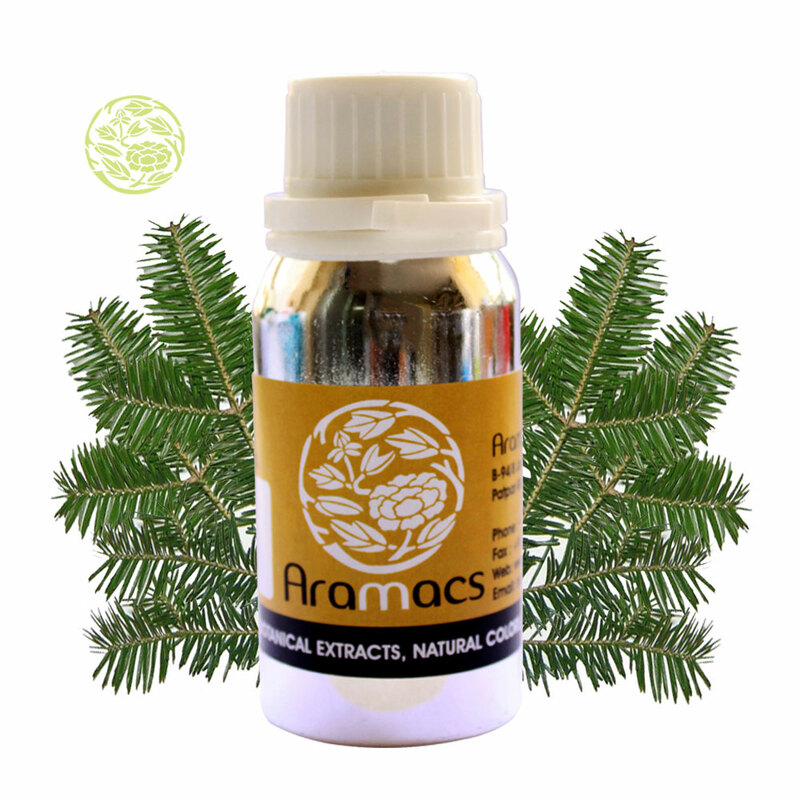 I got this pine oil from your store and was surprised by the excellent results that it provided me. your service is class apart and makes them one of the most opted stores for oil provider online. I wish you all the very best.